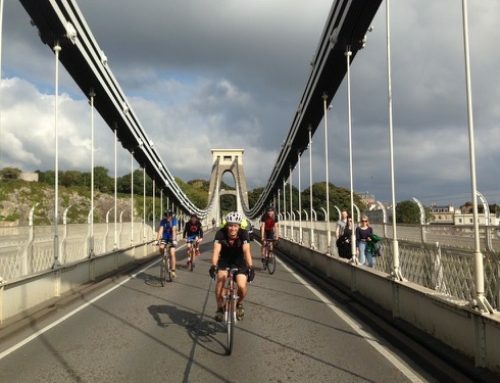 This year has seen the first ever annual Bristol climbers summer boat party and will see the 4th climbers Christmas party. 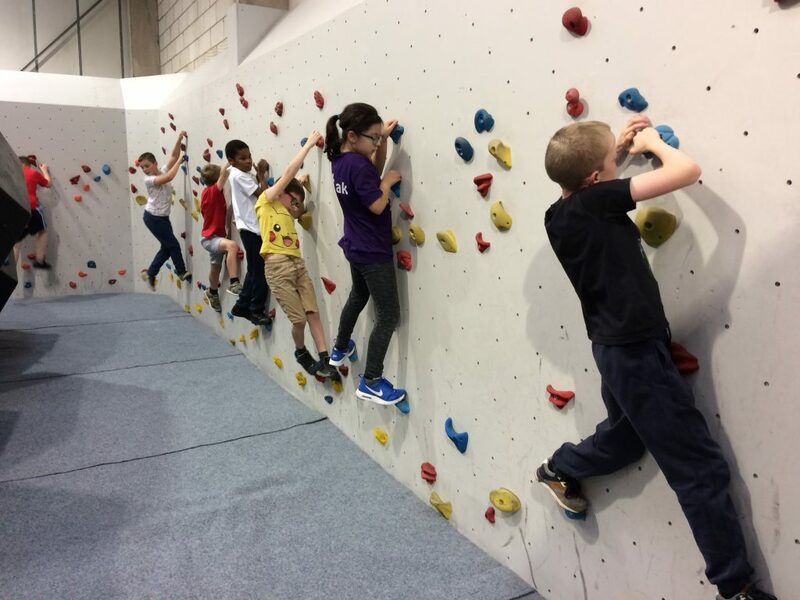 Year on year this has escalated and can only be called a great success we hope this one will be as well. 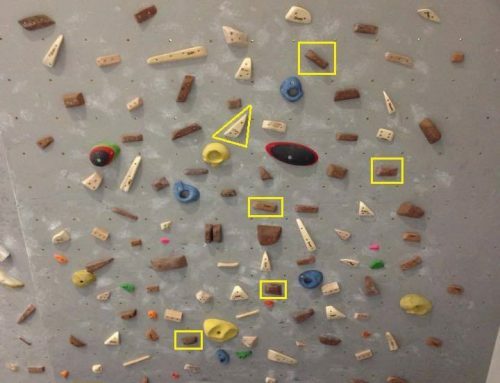 The aim, as with all of Bristol Climbing Scenes actions is to bring all the climbers in Bristol together at least once a year, 2015 is no different. This years party has been organised for the 11th of December (Friday) from 7pm. Halo can be found in the middle of Gloucester Rd, its central (ish) and can hold a solid number of people, with nearly 200 there last year we need it! 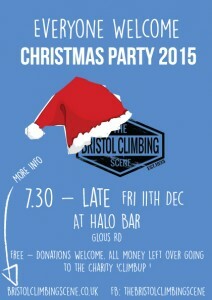 More info can on the Bristol climbing scene christmas party 2015 can be found here. 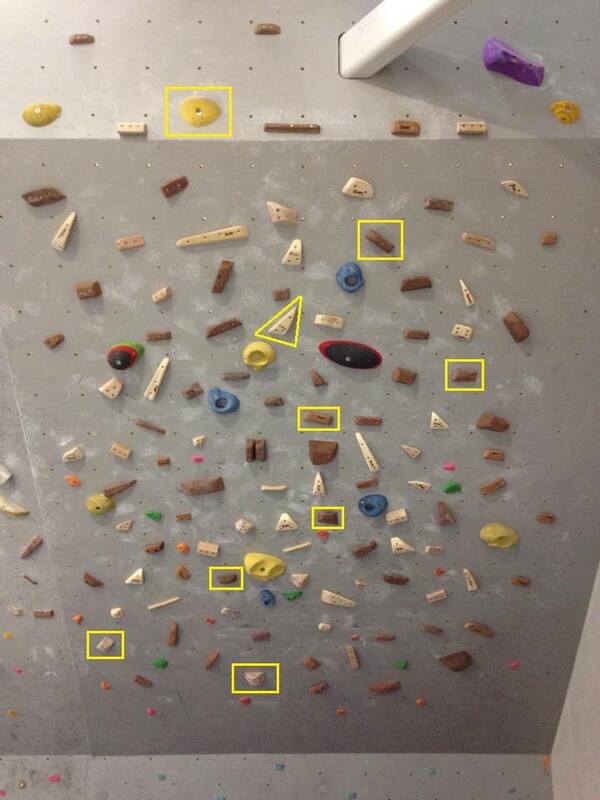 Drop us an email at info-at-bristolclimbingscene.co.uk if you have any questions.